A casual outfit for going out grocery shopping. 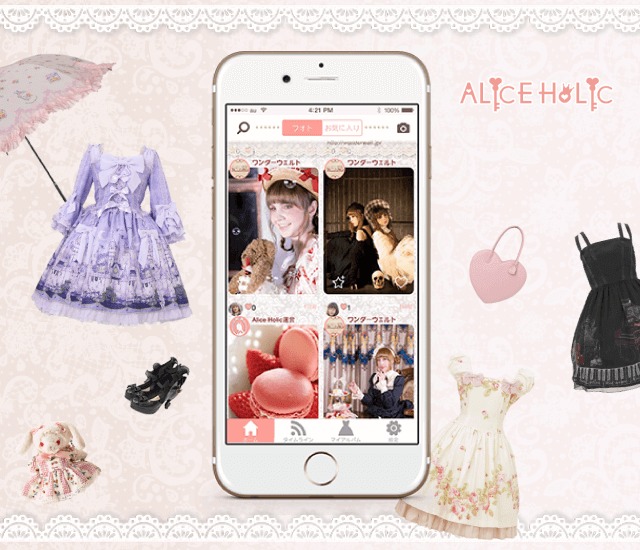 Another Bodyline dress. They are good in summer because they are easy to wash!